> Blog > How does a Passive Distributed Antenna System (DAS) work? How does a Passive Distributed Antenna System (DAS) work? A cell phone signal booster system, also known as a passive Distributed Antenna System (DAS), eliminates cellular connectivity problems by capturing and amplifying the existing cellular signal. Ideal for large buildings, commercial spaces and sprawling homes, this carrier-agnostic solution increases signal power up to 32 times. In today’s hyper-connected world, we rely on consistent cellular service in both our personal and professional lives. The use of cellular technology allows us to work remotely and stay connected on the go. According to the Pew Research Center, an organization that informs the public about the issues, attitudes and trends shaping the world, more than 90% of American adults own a cell phone, yet despite widespread use of cellular technology, unreliable service with dropped calls is still a reality for many. In a Pew survey, 72% of cell phone owners claimed they experienced dropped calls at least occasionally. Dropped calls happen for a variety of reasons, from distance to the nearest cell tower to natural obstructions and material interference. In a business environment, dropped calls most commonly occur because of interference from building materials such as concrete and cinder block or because of the distance between high-rise office locations and the nearest cell tower. A cellular signal booster system, or a passive DAS, alleviates connectivity problems associated with both distance and interference and is an ideal solution for large buildings, commercial spaces and homes. A passive DAS captures the existing cellular signal from nearby cell towers via donor antennas and routes the signal to a cellular booster where it is amplified but otherwise unaltered. The signal is then redistributed throughout the area using smaller broadcast antennas, with signal power increased up to 32 times. The antennas are a critical part of the amplifier system. Donor antennas, installed on the roof or near a window, bring in the outdoor signal. Installing broadcast or “inside” antennas on the interior wall (panel antennas) or ceiling (dome antennas) help transmit the amplified signal to phones and other cellular devices indoors. Both types of antennas connect to the amplifier unit via coaxial cable. 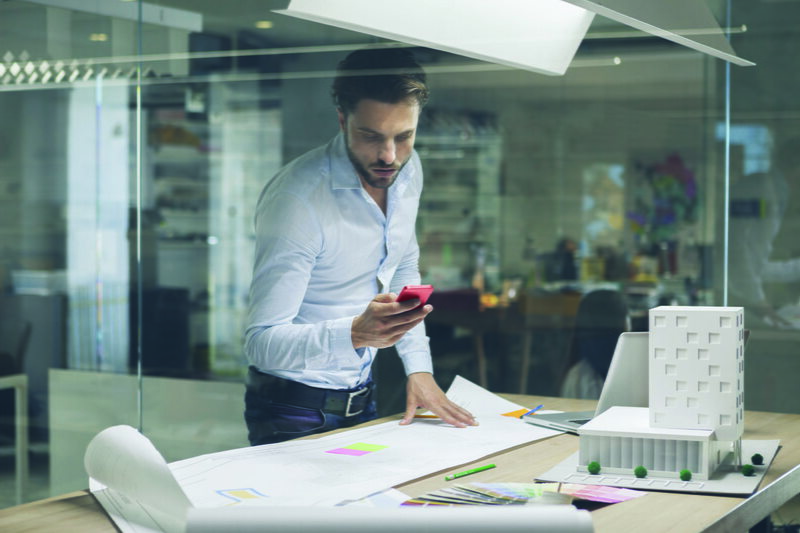 From workstations to conference rooms and from the bedroom to the basement, a passive DAS allows employees and family to harness full-strength cellular service throughout a boosted building. The system eliminates dropped calls, enhances voice quality and maximizes efficient data use. Users will no longer clamor for those few spots in the office or house where cell phones actually work. And with less cell phone battery power going toward finding a signal, users will find that their cell phone batteries last longer, with up two additional hours of talk time. Unlike an active DAS, which creates its own single-carrier signal, a passive DAS is carrier agnostic and provides users with a universal solution regardless of their service provider. That makes strong, clear cell phone reception a reality for colleagues, customers, family and friends -- across all carriers. Whether you use major carriers like AT&T, T-Mobile, Verizon, and Sprint, or a smaller regional carrier, cell signal boosters ensure everyone gets the same amplified signal. 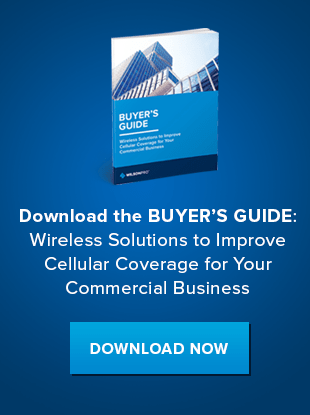 Contact us to find out more about how WilsonPro solutions can enhance the cell signal at your office or home, or download our guide to cell phone signal boosters to learn more.